Because that wheel isn't going to drive itself. Give your motors something to turn with VEX EDR Drive Shafts. Want a smoother ride? Use Bearings and Shaft Collars to keep your mechanisms and wheels moving smoothly, and locked into place. 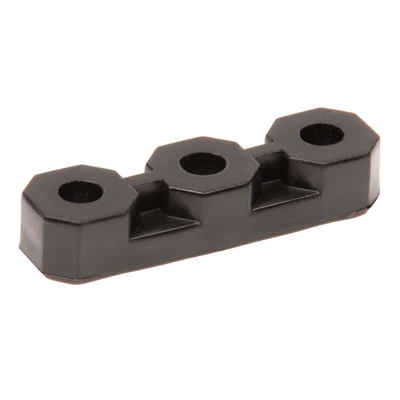 Use spacers if certain parts of your robot need to be properly positioned, or you need to add space between metal. 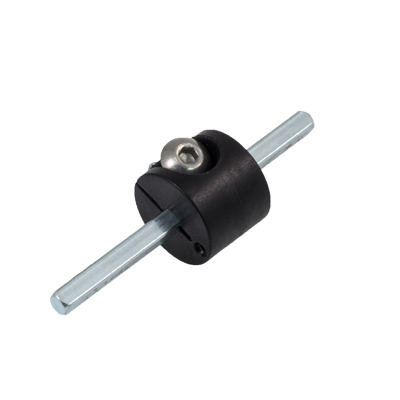 VEX EDR Square Drive Shafts have rounded corners which allow them to easily spin in a round hole, while locking into a square hole. 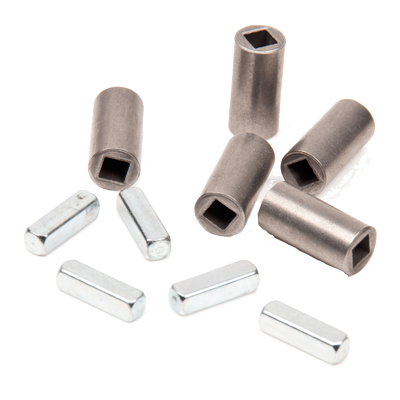 Insert these into a motor to power all of your applications. Lengths: 2", 3", and 12"
Shaft Couplers are the same length as old VEX EDR clutches, allowing 2-Wire Motors to be used in places that previously had a clutch without changing shaft length. 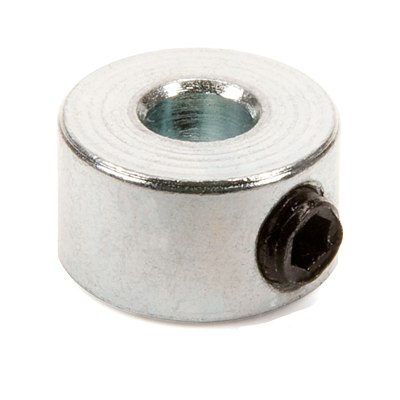 Clamping Shaft Collars use standard VEX EDR screws and nuts to maintain a tight lock without scratching or damaging the shaft. Rubber Shaft Collars easily slide onto VEX EDR 0.125" shafts. 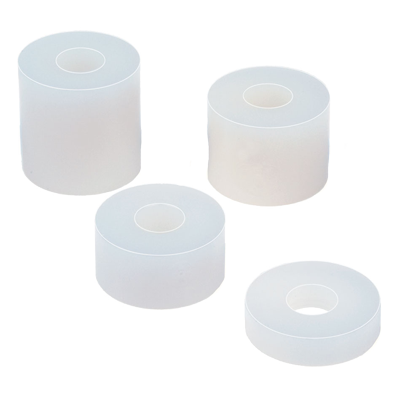 Friction between the rubber collar and steel shaft keeps wheels and gears from sliding off. The Drive Shaft Bar Lock is the metal version of the shaft locking part. It includes three locations for square shafts. Shaft Collars lock to drive shafts, keeping wheels and gears from sliding along the shaft. 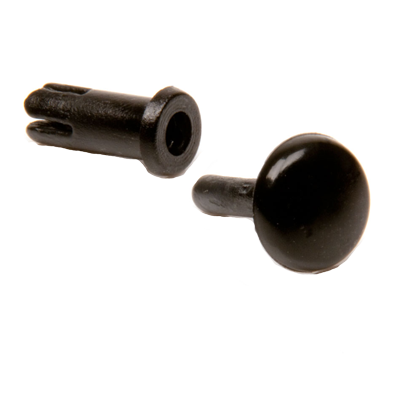 Collars fit around Drive Shafts and can be fastened in place using a set screw. 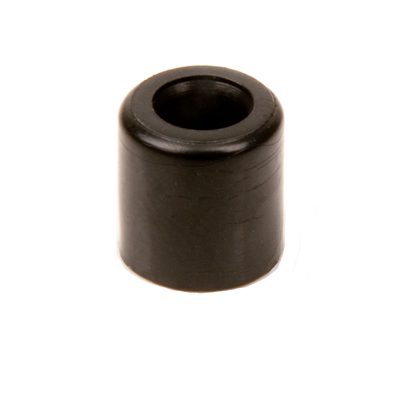 1/4" Pitch Acetal Bearings are specifically designed to mount to VEX EDR 1/4" Pitch Metal. 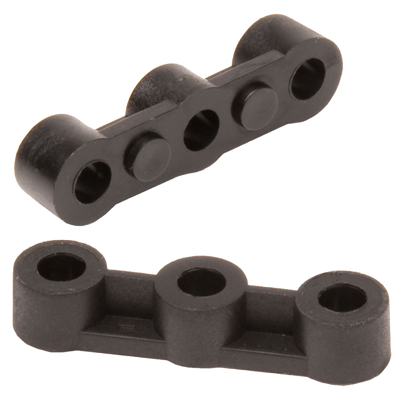 Use them with other components from the VEX EDR Motion Subsystem to create intricate and compact mechanisms. Discontinued. Available while supplies last. 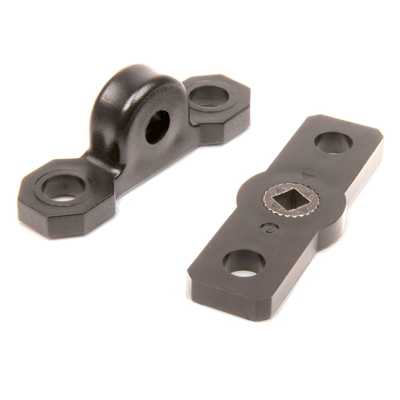 The Bearing Flat mounts directly on a piece of VEX EDR structure and supports a shaft which runs perpendicular and directly through the structure. 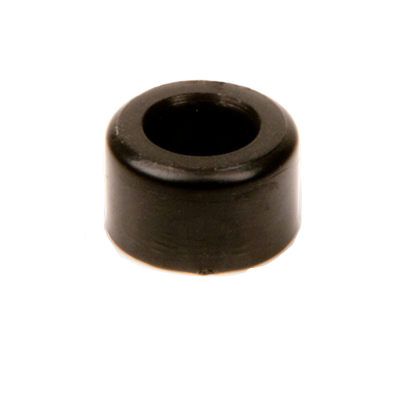 The Bearing Attachment Rivets make mounting Flat Bearings onto VEX EDR structural component easy. Reusable; simply push the pin out from the back side. Pillow Block Bearings mount on a piece of structure and supports a shaft which is offset either above, below, or to the side of the structure. Lock Bars allow any VEX EDR component to be “locked” to a shaft so that it will spin with the shaft. 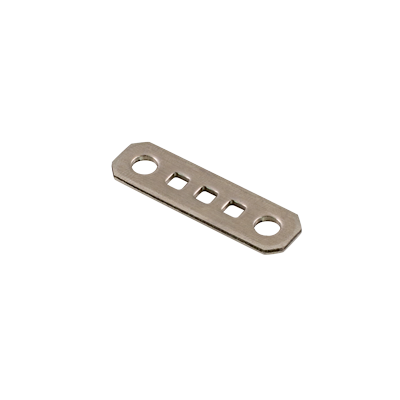 A Spacer is used to create a space between two objects, often to properly position them. Available in various lengths. 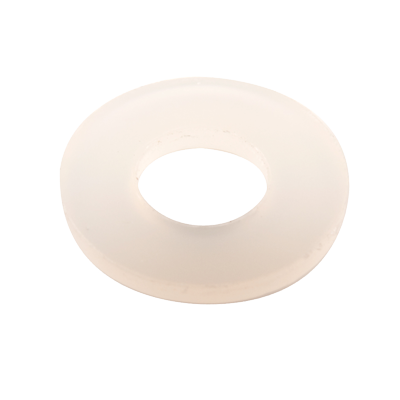 A Washer is a thin disk with a hole used to distribute the load of a threaded fastener. 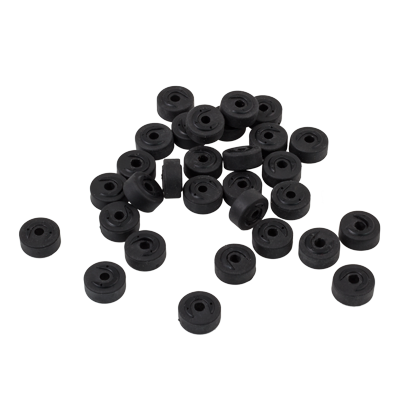 VEX EDR washers fit on all VEX EDR screws and VEX EDR shafts. 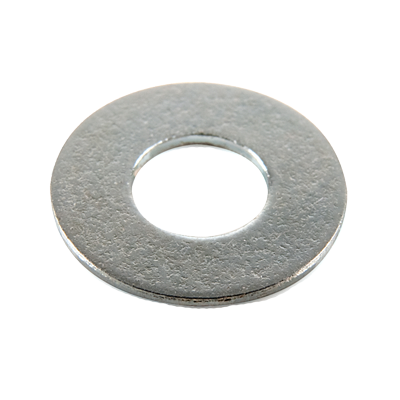 Steel washers are a good all-purpose washer. Teflon has low friction. Use on shafts where metal rubs on metal.